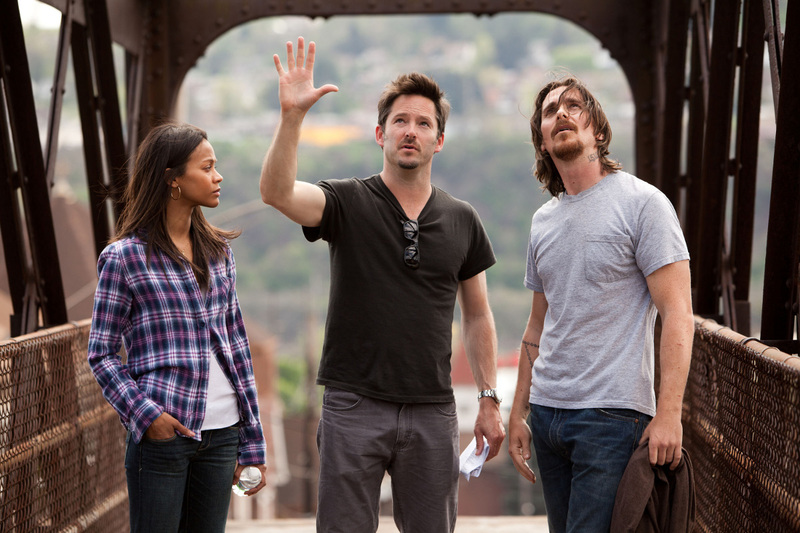 Out Of The Furnace Trailer Soars On Talent Alone - Are You Screening? 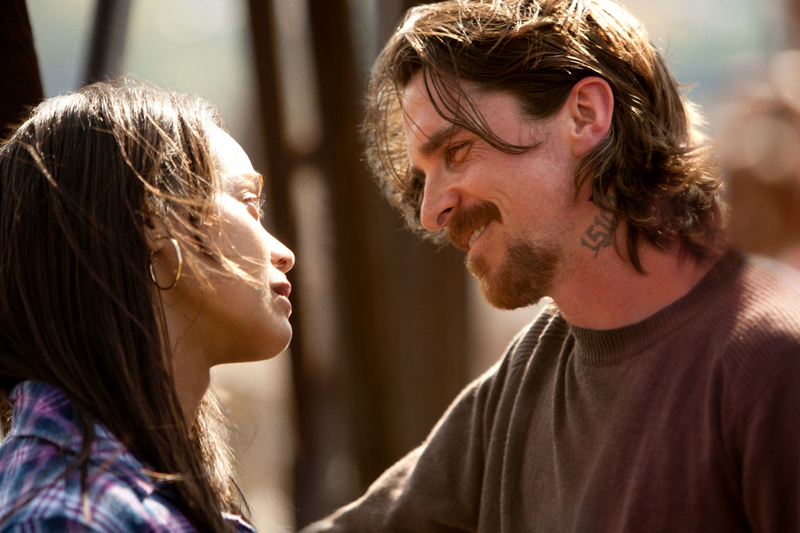 Out of the Furnace is, on paper, the kind of film that could easily fall in with the likes of Next of Kin, but what’s headed to the screen is overloaded with great actors, and if the trailer can be believed, it’s going to be something special. 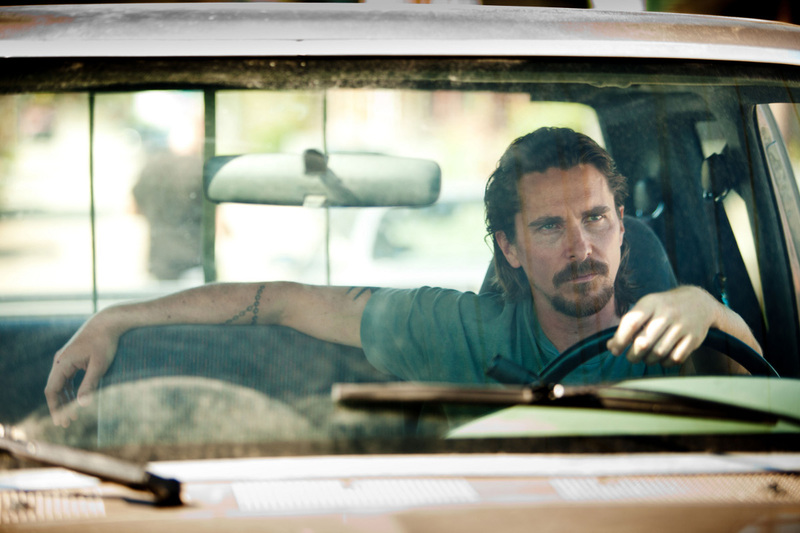 Christian Bale heads out after Woody Harrelson, and come on, that’s all you need to know isn’t it? Throw in the rest of this cast, and you have to wonder if it’s possible for it to turn bad. Then again, I’m sticking with my statement that the story itself has certainly been turned into pulpier, goofier fare, and there are no guarantees that it will rise above this time around. What do you think? Beyond actor fan appreciation, does this one look like it’s headed for massive critical and audience applause? From Scott Cooper, the critically-acclaimed writer and director of Crazy Heart, comes a gripping and gritty drama about family, fate, circumstance, and justice. 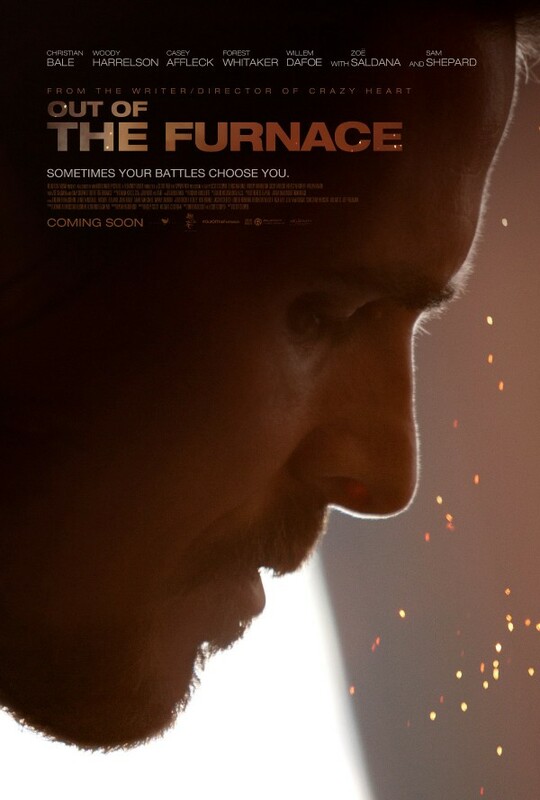 Russell Baze (Christian Bale) has a rough life: he works a dead-end blue collar job at the local steel mill by day, and cares for his terminally ill father by night. When Russell’s brother Rodney (Casey Affleck) returns home from serving time in Iraq, he gets lured into one of the most ruthless crime rings in the Northeast and mysteriously disappears. The police fail to crack the case, so – with nothing left to lose – Russell takes matters into his own hands, putting his life on the line to seek justice for his brother. 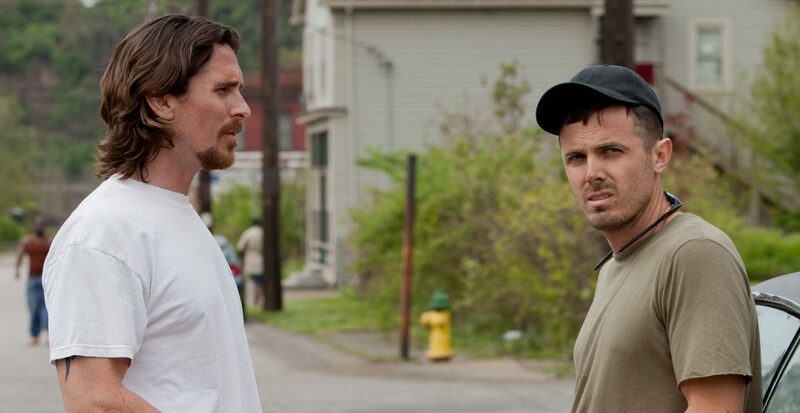 The impressive cast of Christian Bale and Casey Affleck are rounded out by Woody Harrelson, Forest Whitaker, Zoe Saldana, Sam Shepard and Willem Dafoe.